for $199,900. This property was built in 1980 on a lot size of 63.10 Acre(s). 63 + acres of recreational use for your family and friends to enjoy. 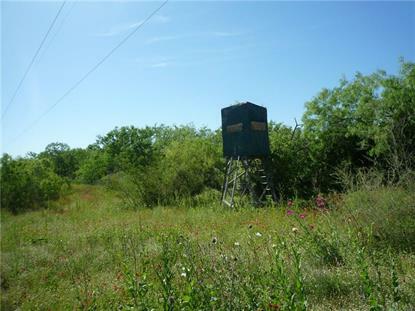 Easy access off FM Road with hard dirt easement along one property border. Owner says full of javelina, turkeys, whitetail deer, hogs, doves, quail and varmints. Has deep well, deer blind and feeders. Great hunting property.